Hands On Sweets is somewhat new to the Tampa scene when it comes to all things confection, but we are here to tell you that this is one vendor who provides a drop-dead-gorgeous presentation! 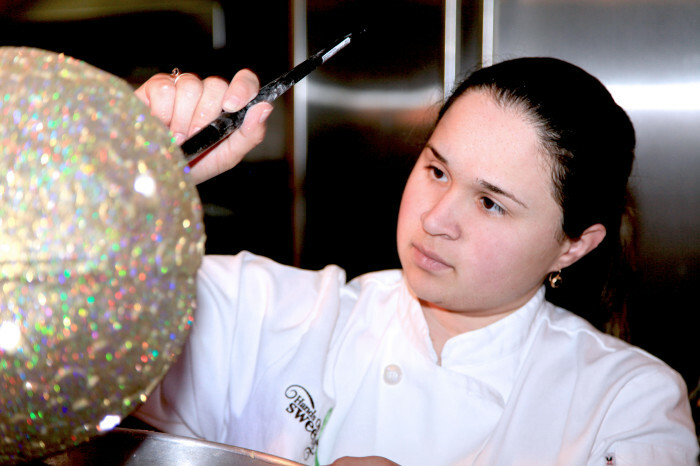 Professional, personable and committed to detail, Chef Marie provides our clients with a five-start customer experience and “woo”s clients by her immaculate presentation, beautiful truffles and down-right delicious cakes and confections. She is every client’s dream: Organized, responsive, creative and uber talented! What do you love most about the work you do? 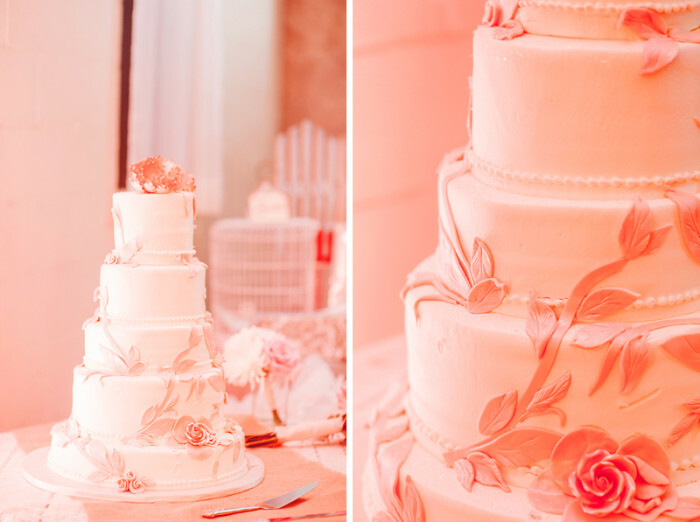 I love baking but I absolutely adore designing and decorating wedding cakes. It is a special day and I have the privilege of designing their dream cake. 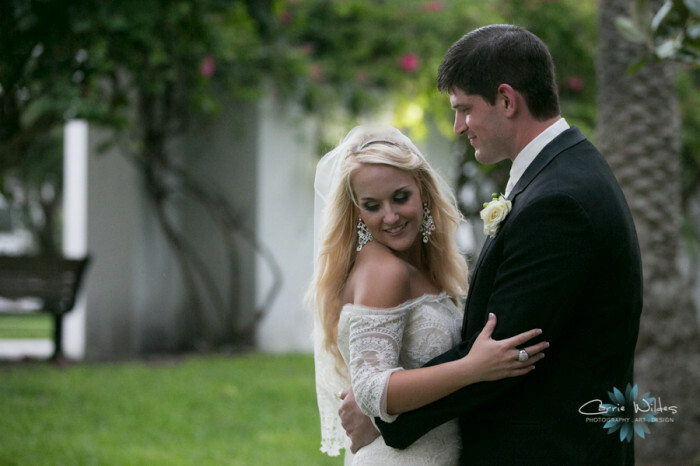 It is amazing how a relationship is built after all the sweet talk with the bride and groom. Having that final product finished and delivered is probably the best feeling in the world! 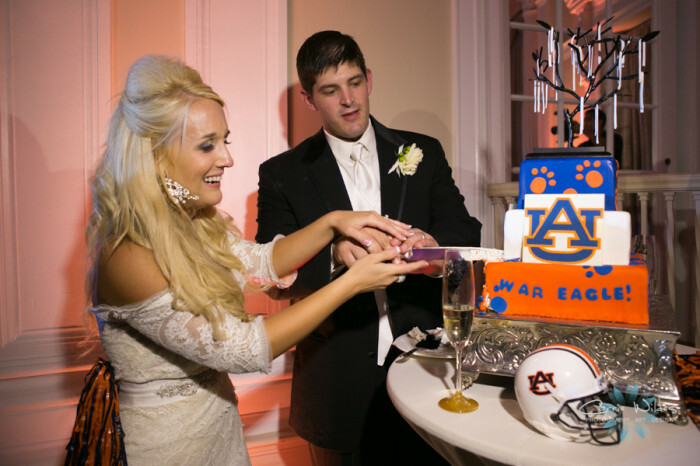 What was your most memorable cake? The most memorable cake has to be our own wedding cake since it was a challenge to make, deliver and still be on time to get married! It was a cake that Carlos and I designed and it was probably the most difficult cake to make. Apart from that I think the first wedding cake I made back in Puerto Rico just because someone gave me the opportunity to start this journey. What area, if any, would you say is your specialty? I would say our specialty is wedding cakes but it is difficult. Custom cakes are probably what I feel totally comfortable in doing and no matter the cake, it always gets me excited to make it. 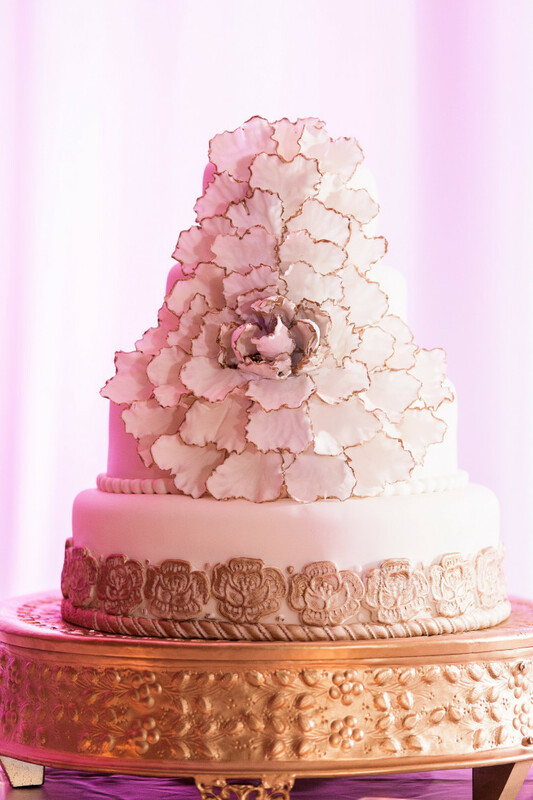 We tend to make simple, elegant and modern cakes that have an art deco feel to it. 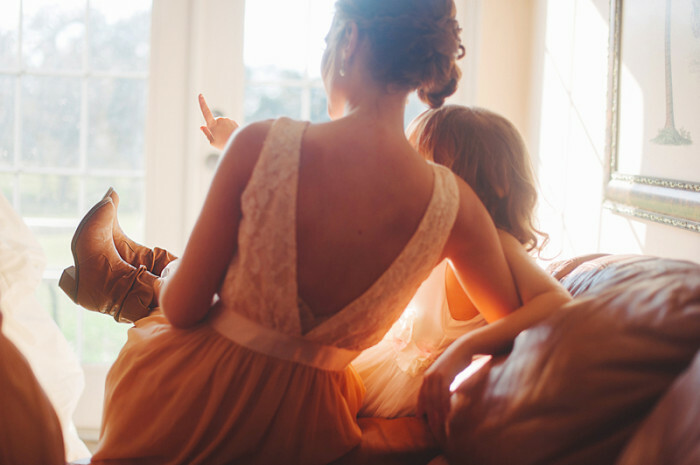 If you could offer one piece of advice to every bride, what would it be? Book in advance, feel free to ask questions and keep it simple, elegant and tasty. After all it is probably the most important cake you will ever have. 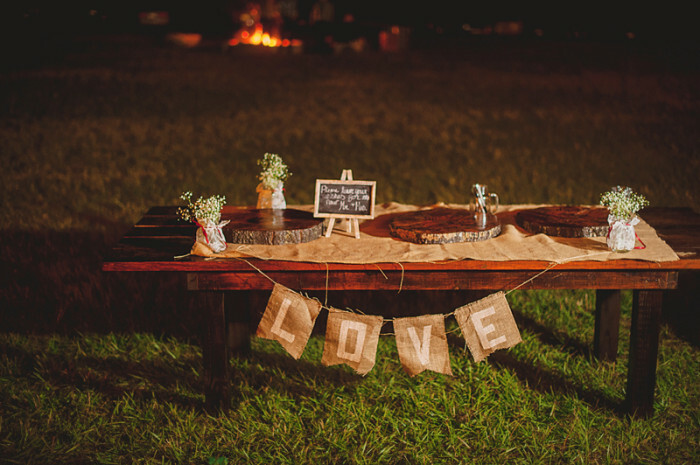 Why do you love working with Event Design? The team at Event Design are among the most organized designers I have ever worked with! They are a breeze to communicate with, clear in their needs and interests, and a cinch to work with! When we work with Event Design, the event is truly collaborative – we are two partners working together to make the couples’ day magical. 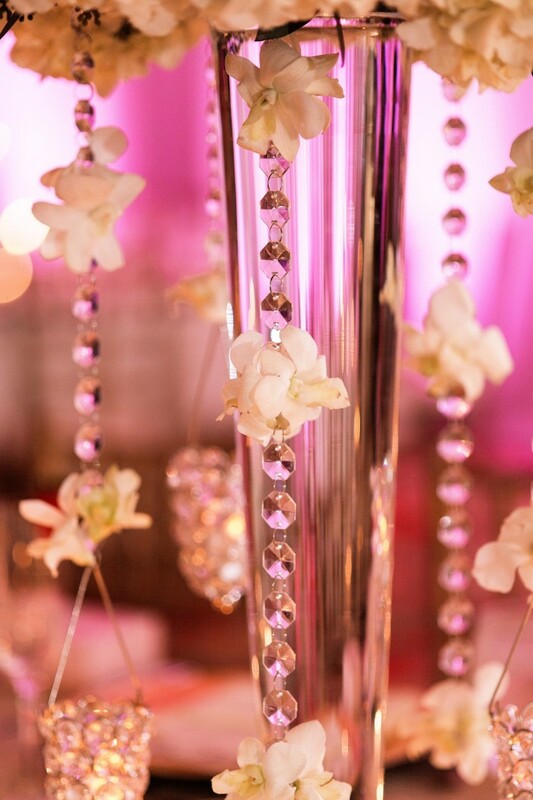 Our clients have total peace of mind when they work with Event Design. Amazing work every single time! 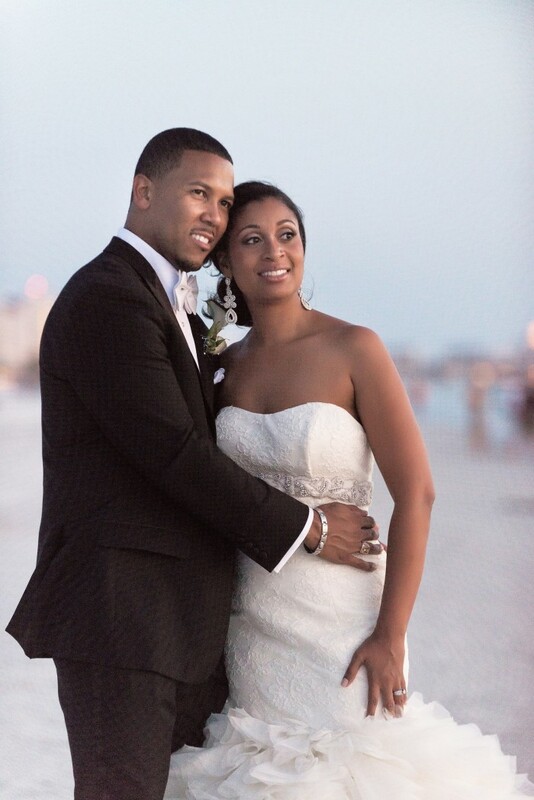 “Opulence” was the word Bianca used to describe the vision she had for her big day at the Sandpearl Resort. 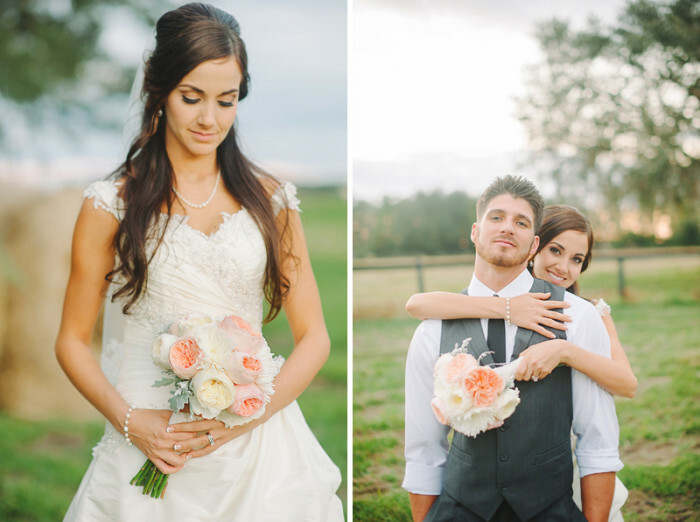 Her elegant and super-chic blush, ivory and gold palette complimented Bianca’s love of all things beautiful. 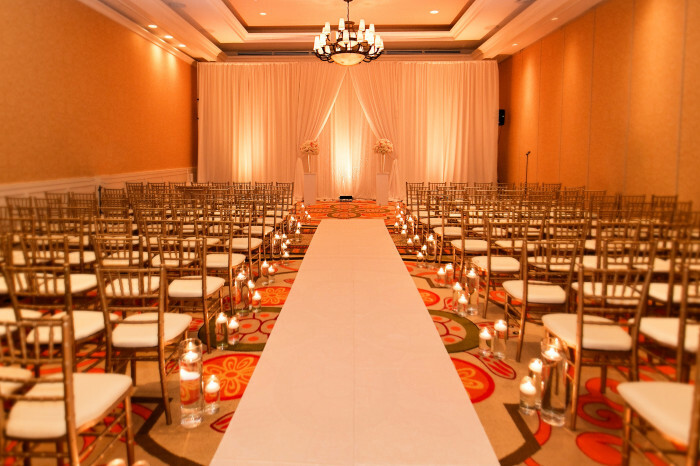 20ft drape caught the attention of guests entering the ceremony held in one of the venue’s ballroom’s and gave guests the sense the room swept above them. 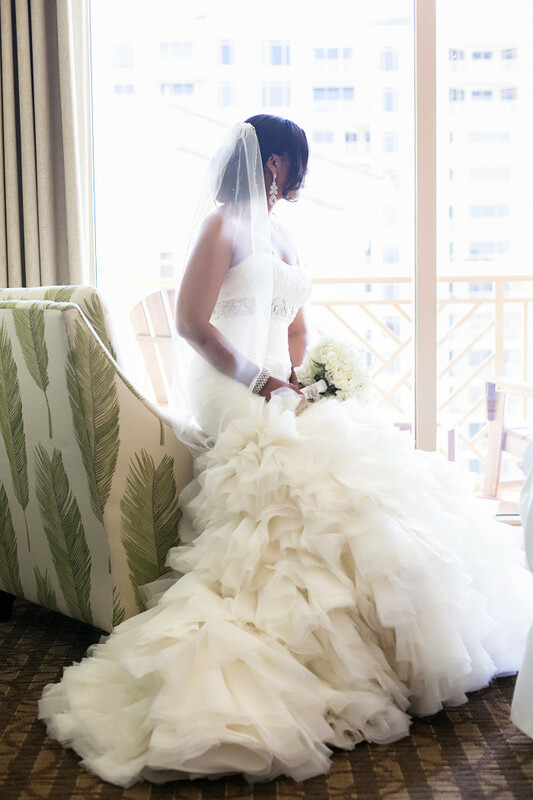 The alter space was complimented by a glittering crystal curtain and beautiful floral arrangements; Candles clustered along the aisle gave the bride a fairy-tale-like walk down the aisle as she approached the man she would marry. 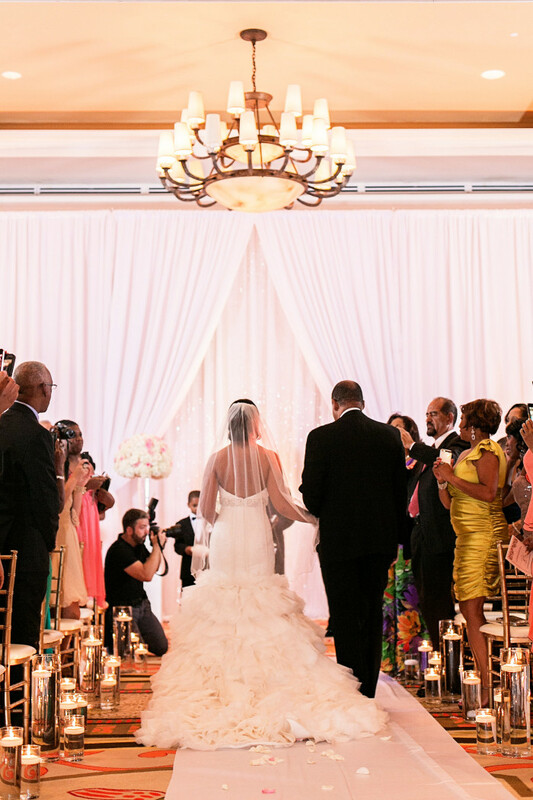 When the ceremony concluded, the room was transformed into a candle-lit wonderland. 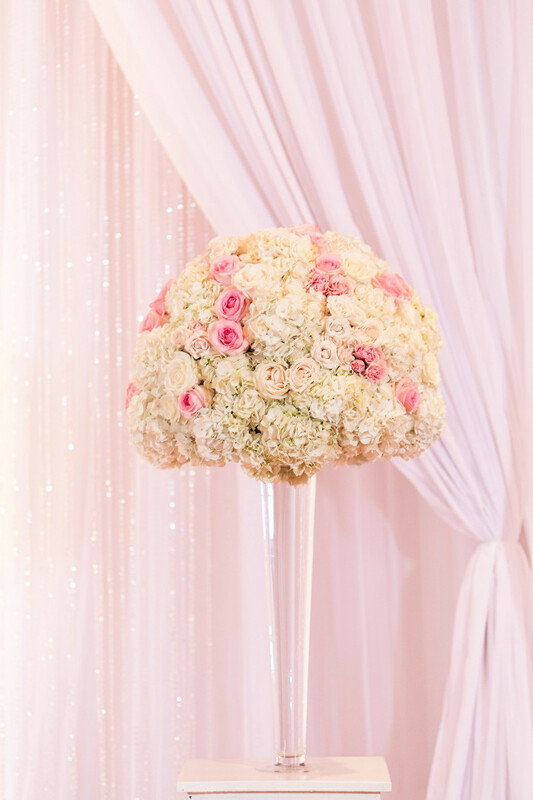 Pale-colored hydrangeas and roses in blush and white were set atop large glass vases and surrounded by floating candles, glass, crystals and more for a killer feasting table seating 60 family and close friends at the center of the room for huge “wow” factor. 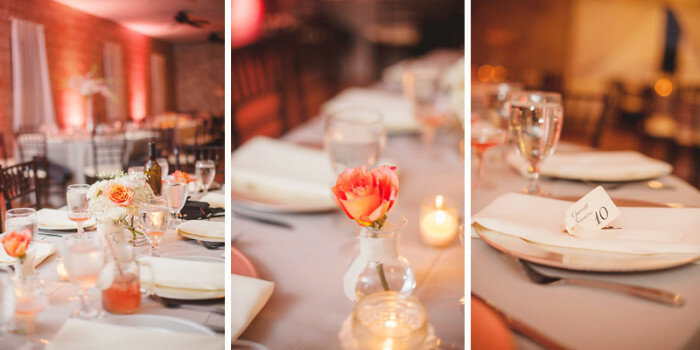 Beautiful, embroidered Champagne and sequined sheer overlays offered sparkle and and whimsy to each of the guest tables – catching the light of an abundance of candles set through out the room. 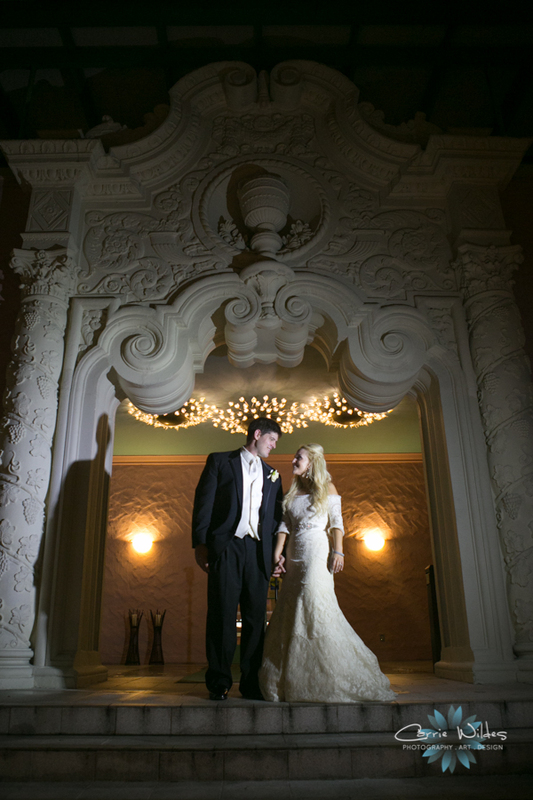 But more beautiful than the room itself was Bianca and John’s love for each other. It was a love you felt when they entered the room – and one that lingered with you long after they departed. 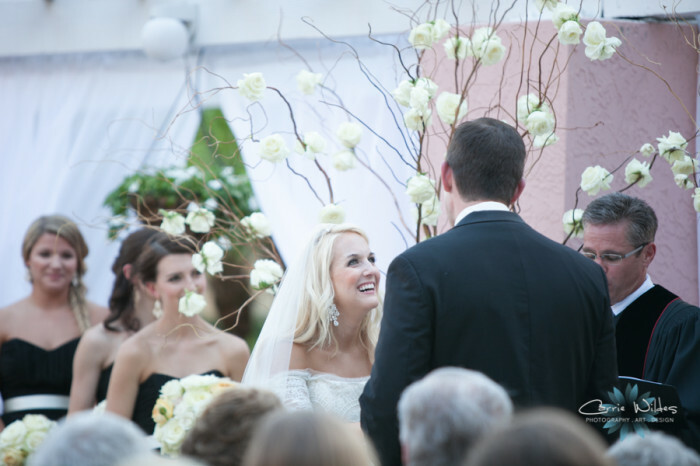 We count ourselves so incredibly fortunate to have been a part of their event – and of their union to one another. There is something Pinterest doesn’t tell you about all those wonderful little DIY projects: They are time consuming. Crafts are expensive. If you are buying it at Michael’s, Joanne’s Fabric, Pearl, Hobby Lobby, etc., you are paying retail pricing. You could have rented it for the same (or close) cost from a décor company. Wholesale sometimes means getting more than you need. The price per unit is great, but you may end up with twice as much as you really need. Sometimes silk is not cheaper than live floral. If they are GOOD silks, they are likely the same price. If it’s going to save you $100 in the end, why not just get live flowers? Sometimes things don’t come together the way that you expect. Take it from me and all my DIY fails, do ONE first. Establish if you LOVE it enough to do it another 10-20 times. What were the real costs associated with the project? What were the material costs? How many of each item did you use in your piece? What as shipping? And, of course, how long did it take you to make it? If one centerpiece is taking you an hour to put together – you may have 20 hours of assembly ahead of you. Failures drive your costs up. Do NOT buy all your materials without making one first. Remember, keep track of how expensive that one was – and then times it by the number of projects you start/do that you don’t like. I literally had to go back to the drawing board numerous times for my centerpieces and cake topper. I spent around $300 on centerpiece mock-ups for myself. That’s $300 I could have spent with a professional. In the end, I spent about $300 on my centerpiece materials. I could have just had someone else take care of them for $600.00 and had something much nicer than what I wound up with. You will have a TON of stuff left over after the wedding? What are you doing to do with it? Store it? Sell it? Give it away? Just think about it before your living room is taken over for the next few months and your on-going crafts make dinner time at the dining table an impossibility. Just because your trying to make it yourself, doesn’t mean it’s free. 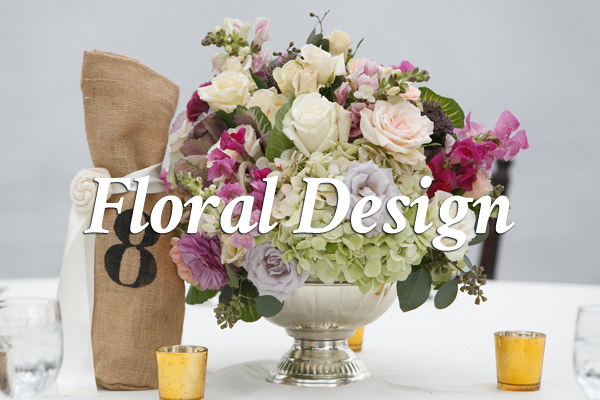 Every trial, every mock-up, every vase… all of those are coming out of your décor budget. We said back in Chapter 2 – money doesn’t grow on trees. Unless you are taking this spending money out of your “entertainment” budget, it’s got to come from somewhere. Phew. That was a blur! You’ve planned for hours… months… years! At last, the big day has arrived! But what of those guests who traveled from the furthermost tips of the country to witness your marriage? You may have every intention of “making the rounds”, but time is fleeting when the big day arrives and splitting the time between Aunt Louisa who came in yesterday all the way from Michigan and shaking your tail feather on the dance floor will prove to be harrowing at best. 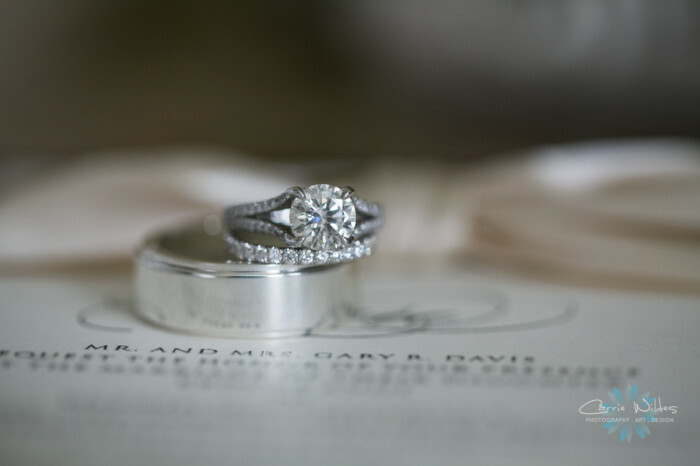 Let’s face it, when the big day comes around you’re thinking of one thing: getting hitched. 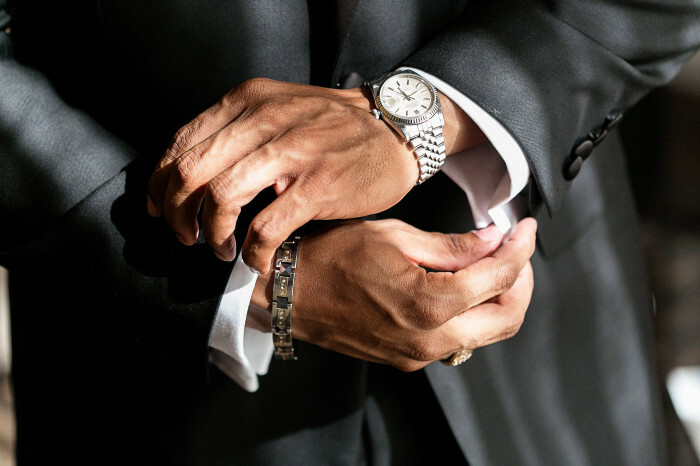 Between all the little details it becomes nearly impossible to slow down and enjoy quality time with friends and family who have traveled so far to be there to witness your special moment. 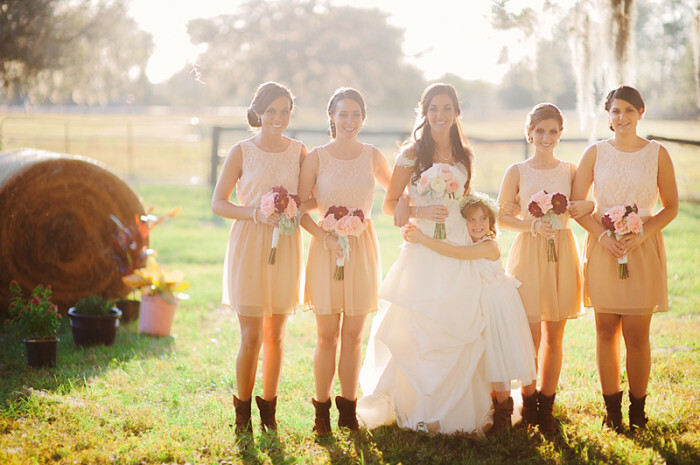 With the aide of your wedding planner (let’s just assume you have made the incredibly wise decision to include a day-of planner in your event – hint, hint) you can at least relax a bit on the day of your wedding to enjoy the pampering, the excitement, and the embrace of family and friends.< What's a girl to do? Make it a weekend affair! If it's feasible, encourage your guests to arrive in town up to two days in advance of the event to decompress and explore the area. With more time available for you to spend with the people you care about most, it's a win-win! 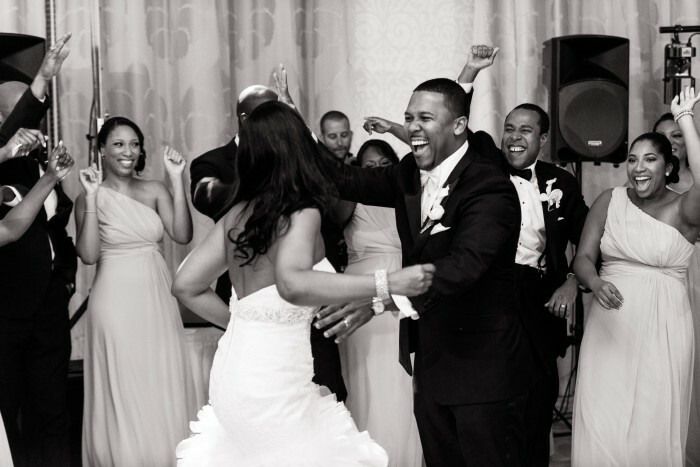 Say "Sayonara" to the single-day sprint and hello to a weekend of successive events leading up to your wedding day. Then sit back, relax and spend some quality time with Aunt Lousia and all the other beloved friends and family you've invited to be there. After all, we do live in the Sunshine state! Who wouldn't want to escape to tropical Florida for a few days?! Here are a few tips to help make your weekend a stress-free, mini vaca a few days before you begin the rest of your life as a Mr. and Mrs.! DAY 1 Centralize! Generate an itinerary for your guests which keep them local to their hotel. This will alleviate you from feeling responsible for transportation to all of your “funtivities”. If you are certain many guests will have vehicles of their own, you can branch out a bit! 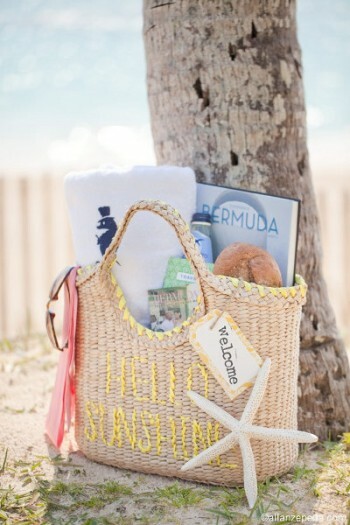 A Welcome Bag is the perfect way to greet your out-of-town guests and set the stage for a fun wedding weekend. 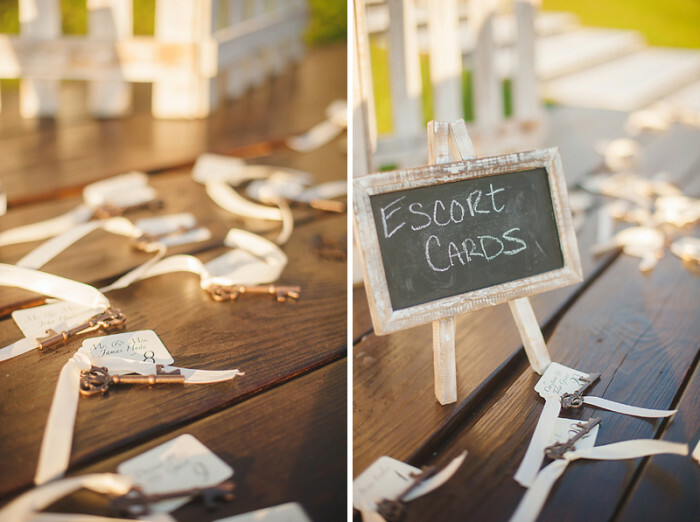 Let your guests know how much you appreciate them being there and get creative! Customize a tote, bag or cooler with your monogram or wedding logo, then fill it up with little treats! Think: tylenol, water, snacks, sunscreen or bug-spray. Once you jam-packed your welcome bags, draft a welcome letter from the both of you thanking your guests for being there – and don’t forget to include a good contact number or any weekend information that they will find helpful. Just make sure it’s someone other than you! Tip: Check with the hotel where your guests will be staying; many hotels will deliver the welcome bags directly to the rooms and others will give them to your guests as they arrive to check-in. Invite guests to join you for a welcome reception (but don’t break the bank!). Keep it simple! As long as you word your Welcome Reception invitation the right way, guests will not necessarily expect that you foot the bill. Consider meeting at a local rooftop bar for light snacks and beverages, the lobby of the hotel for dessert, or poolside for a relaxed opening to the weekend. Consider itinerary items which are unique to the area or hearken to what your market is known for. In Tampa, for instance, a golf outing or dolphin site-seeing tour would be a great option. Perhaps kayaking at Ft. DeSoto Park or Seashelling on Honeymoon Island. This evening, go “dutch” for dinner and meet up at the hotel for a fun night of mixer games to get your guests to mingle or trivia games highlighting fun facts about you and your soon-to-be spouse! You can search sites like Etsy for fun, printable games. Just be sure to call it an early night so you are well rested for the big day tomorrow! If you are able to swing it, offer guests a send-off breakfast or brunch. This is an item you may want to include in your budget and will want to send invitations for, specifically, to gauge interest and attendance. After a weekend of fun and partying, everyone will be leaving today – and it’s a great way to thank your closest family and friends for partying with you! If there were one word describe the work of Grant Hemond and Associates, it would be this: professional. While the Grant Hemond team is comprised of many individual DJs, we can say with certainty that each DJ is current, entertaining and a consummate professional! 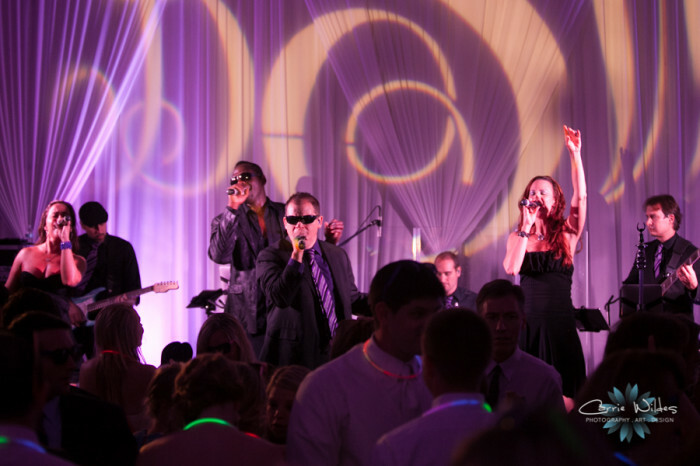 Their commitment to client satisfaction is unmatched – every moment of their work is focused toward making sure that they offer you the best possible entertainment experience. 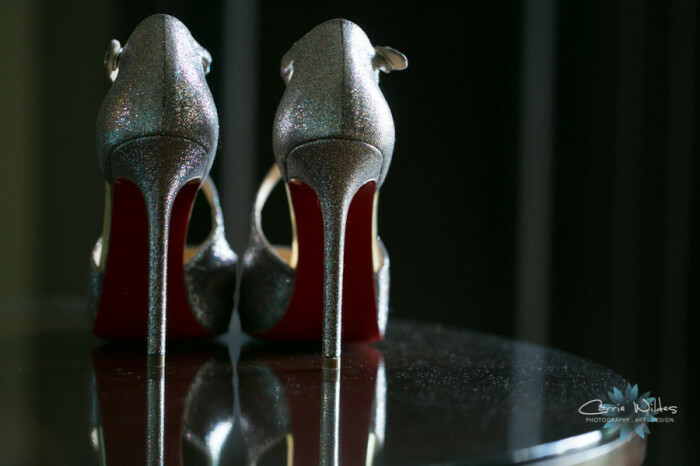 They go above and beyond for their clients… truly. It is because of this commitment to client satisfaction that we love Grant Hemond and recommend them regularly to our clients! Business Name: Grant Hemond & Associates, Inc.
What attracted you to the profession? Having the chance to be such an intricate part of our customers’ life events. Whether it’s a wedding or a private party, the ability to customize what we play to meet their vision and the tastes of their guests is a GREAT feeling!! Would you say that you have an area of expertise or specialty? 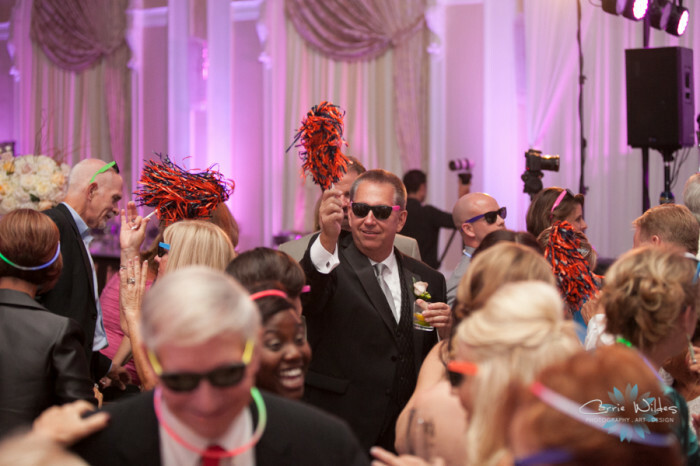 DJ, Master of Ceremonies, Coordination and Crowd Motivation. 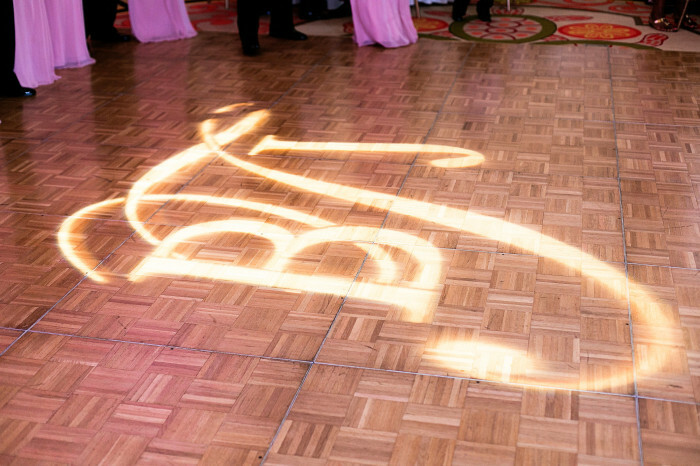 Why do you love working with Event Design? It’s ALWAYS a pleasure and honor working with the Event Design Team!! They’re highly professional and proactive communicators. 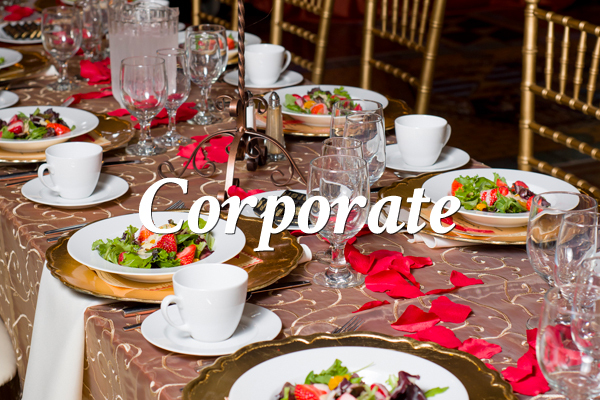 With Event Design, each event is collaborative… we are always excited to work an event with them! 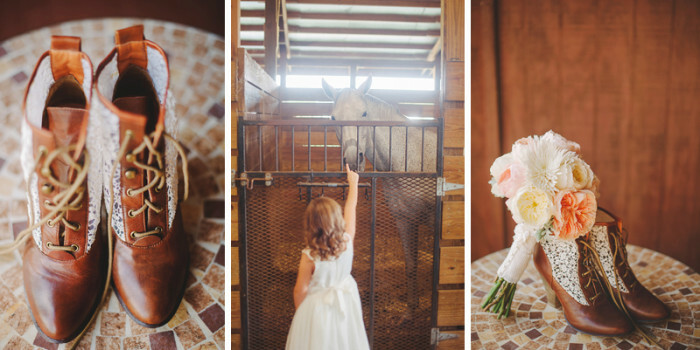 Nicole came to us looking to capture a rustic Barrington Hills Farm wedding where her family and friends could come together in a warm and close-knit way. 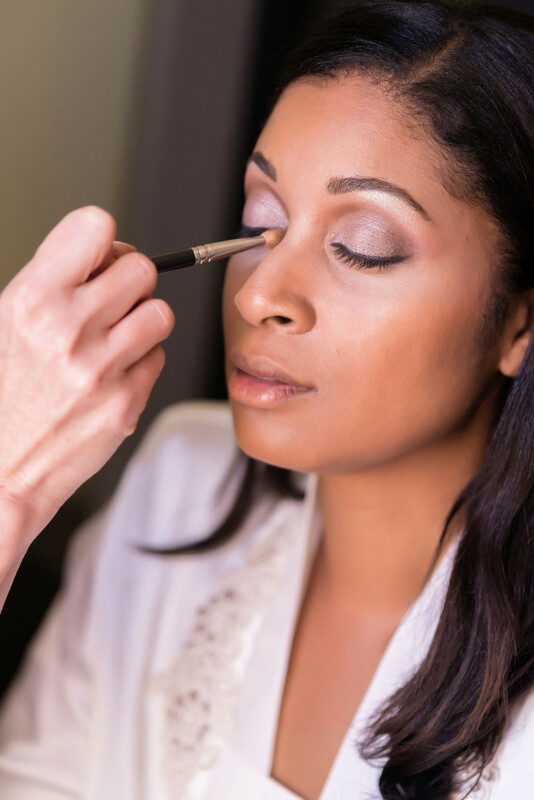 By using neutral tones (think taupe, sand, ivory, and peach!) 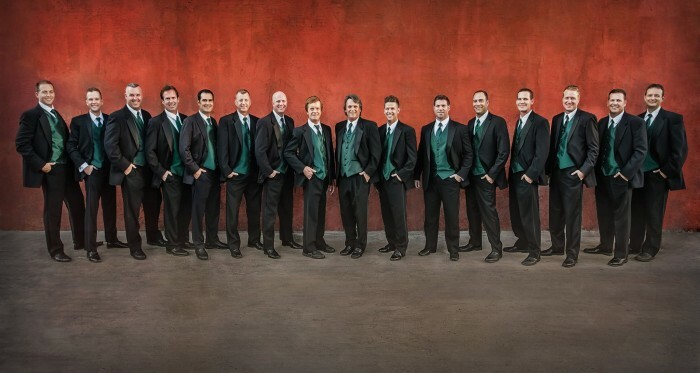 we were able to let the beauty of Barrington Hills’ property sing. 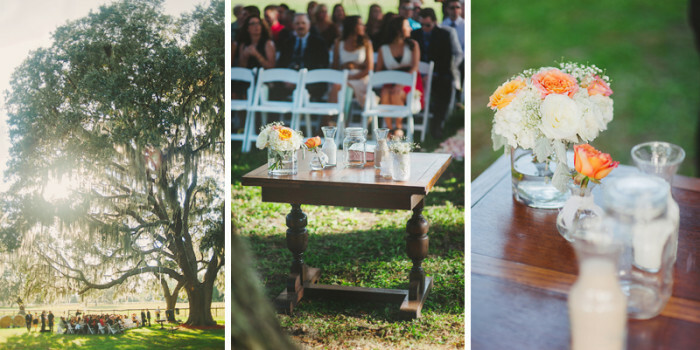 Burlap and lace, antique keys and a oak-tree shaded ceremony all played a part in this incredible wedding. 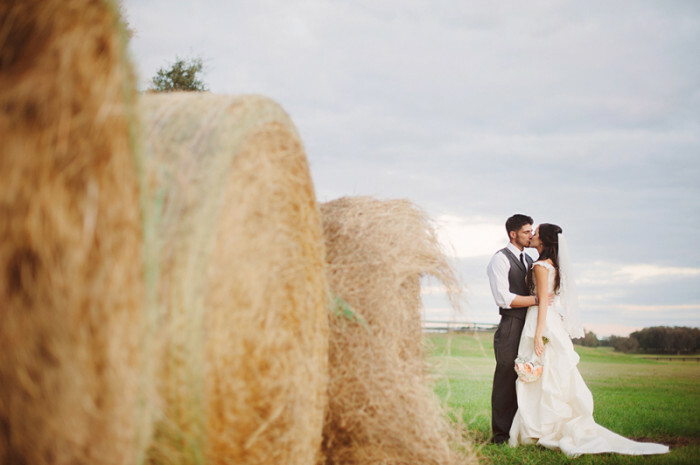 The couple went to great lengths to ensure their guests felt as though their 150-guest event felt like an intimate gathering of family and friends – brought together to celebrate their union among with the simplicity of the farm as their backdrop. 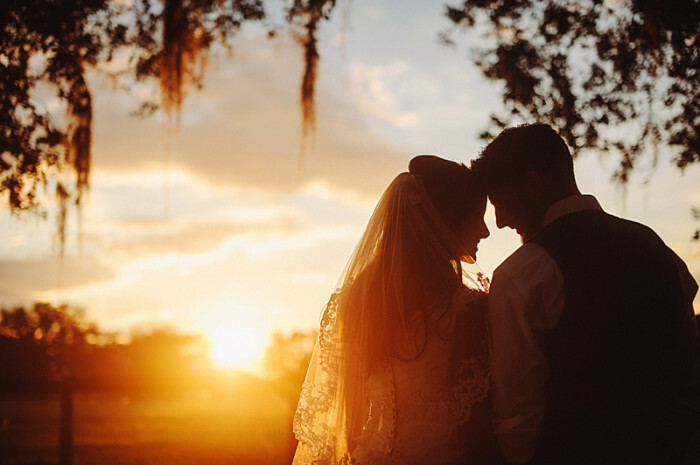 As you can see from the incredible images captured by Divine Light Photography, below, the sun was it’s own participant that day – warmly welcoming Mr. and Mrs. into their first evening together as husband and wife! 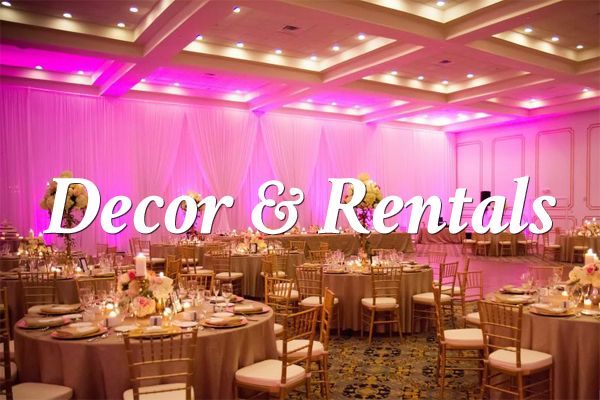 Decor Design and Floral: US! As you begin your planning process, your new pocket-friendly budget in-hand, and work to obtain a stellar vendor team, there is a reality that you will ultimately come across: “Things cost what they cost”. 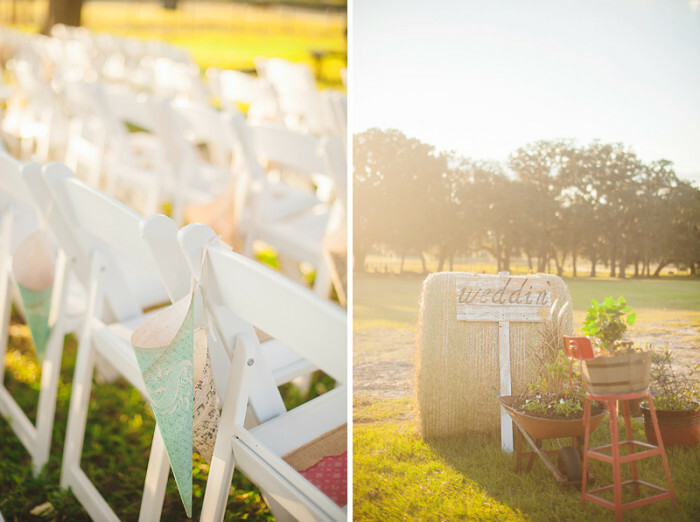 Pinterest is a God-send as a wedding designer. 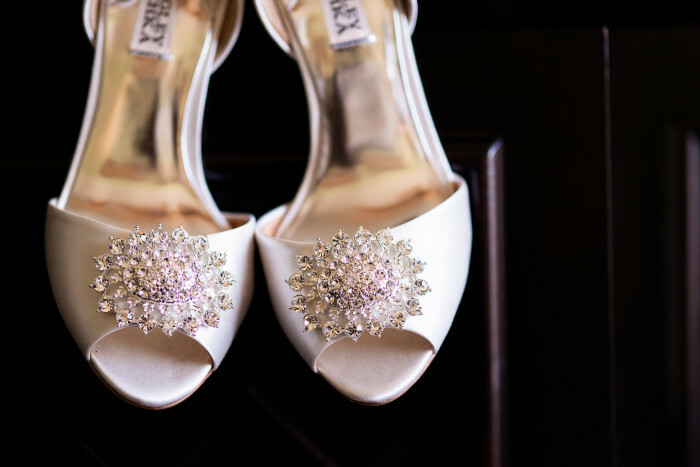 Our brides are able to go peruse limitlessly, pin easily and share instantly – and when they do, I have the pleasure of unlocking information about their preferences, design preferences and personalities in one glance. LOVE!! But, the bi-product of this instant opportunity is a skewed understanding of vision and reality. Pinterest and magazines, overflowing with beautiful ideas and chic concepts, does nothing to give bride’s an idea of what the real costs are. Often, some of the most pristine, innovative photos are impractical in application and were, in fact, done in the luxury of a photoshoot – where perfection could be obtained and managed for the purposes of many amazing, beautiful shots. That amazing table scape you see printed on the page of your favorite magazine; the photo showing 40 elegant candles, luxurious linen, dripping crystals and breathtaking floral accented perfectly by a beautiful napkin, stationery item and glass-beaded charger may have easily cost a client $1,000 to $5,000 for that one table! No. I’m not kidding. A good vendor is going to carefully listen to your vision, pour over your photos and learn about you as a couple. They are going to take your inspiration photos and determine a plan that offers a version of the pieces you love. They are going to speak candidly with you about what will work and what will not work without dousing your enthusiasm and excitement. You’re fight or flight response kicks in, you begin to sweat… you panic – you completely ignore the fact that you had a budget drafted – a number that was comfortable and doable… and you respond: “I have no idea. As cheaply as possible”. Why do you say this? Because we live in a world where everyone feels they are going to get “took”. 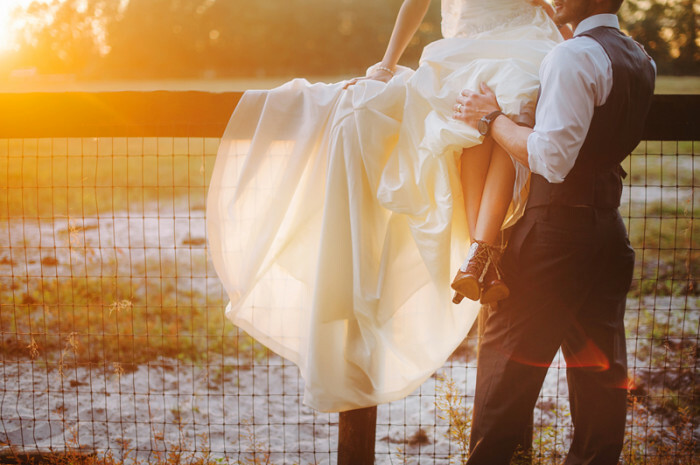 There have been many-an-expose on the wedding industry over the last 10 years – even after the economy tanked and many companies revamped their overall strategies – and even more went out of business completely. 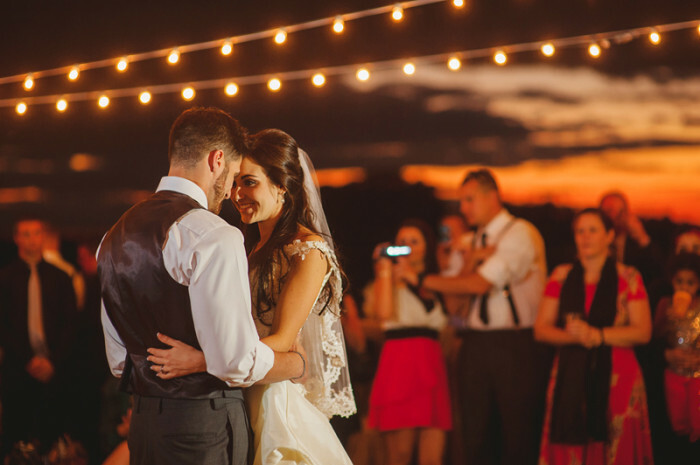 Because couples don’t realize that if a company has done hundreds of events a year, has obtained GREAT references and has been in business for many years that they likely got to that point because they were honest with their clients, worked to meet or exceed their expectations and did so with fair pricing. Imagine you were meeting with a home builder – you want to build a house. You tell the builder how many square feet will likely work for your family; how many bedrooms, bathrooms, garage spaces and acreage you want. You talk about the finishes in the kitchen, the bathrooms, the flooring – you get the idea. When the conversation is over, the builder asks you: “What’s your budget?”… do you respond “I have no idea. As cheaply as possible”? No. You provide the builder with the information provided to you by your bank when you were pre-approved for the construction loan/mortgage. You share with them the budget the bank approved – based on your income, debts, etc. Planning a wedding is no different. When you share the information with your builder, they are going to know which finishes to recommend, which ones are not within the scope of your budget, etc. When planning or designing your wedding, a good vendor will make recommendations, right out of the gate, that fit within your budget. They are going to value your time and offer suggestions that are beautiful and price-friendly. They are going to share with you areas where a little additional budget may be hugely valuable and offer suggestions when your requests are out of budget. They are going to collaborate with you, respect your budget, honor your aesthetic preferences, and want to impress you from the very first proposal. There is a truth you already know going into this process: Things. Cost. Money. The more reputable the vendor, the more in demand they are, the more beautiful work they do, the more things are going to cost. The event industry, like every industry, derives is pricing based on a) supply b) demand and c) market competitive-pricing. There are plenty of times I sit across the table from a wonderful couple – a couple I adore, a couple I would hang out with, a couple I would invite to a bbq if I could. To say that I would love to work with them would be a drop in the bucket to how much I love them. 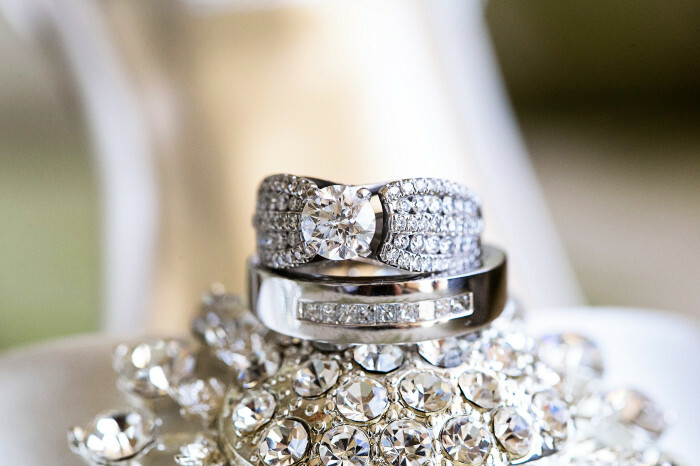 Even better – there are couples who wedding vision is so AMAZING and spectacular that I would do pretty much anything to be the one working on it. But, there are times when their budget simply doesn’t support working with us; when our products are not financially palatable to them… and they move on to other vendors. I never take it personally when I lose a great job to a competitor, but my heart breaks just a little bit as I mourn the friendship or the project. When everything is said and done, a vendor will do whatever they can to make working together a reality – but they will not sacrifice the brand they have built to do so. If their cakes are $9.00 a slice, they will not sell you the same cake for $5.00 per slice. If their drape is $18.00 a foot, they will not sell you the same drape for $12.00 a foot. If filet mignon is $60.00 per plate, your caterer will offer alternative cuts, but will not offer filet for $20.00 per late instead. If you find yourself trying to negotiate every line item, chances are the vendor is not the right fit for you. Either they didn’t do an effective job in listening to your preferences and budget or they are too costly for your particular budget. If you find that you are encountering budget struggles with everything vendor you encounter, there is trouble. As I so eloquently (and by “eloquently” I mean “bluntly”) explained in the last section, “things cost money”. If you are finding each vendor category is exceeding your budget, it may be time to take a look at whether your budget is practical. 1) Postponing the wedding. 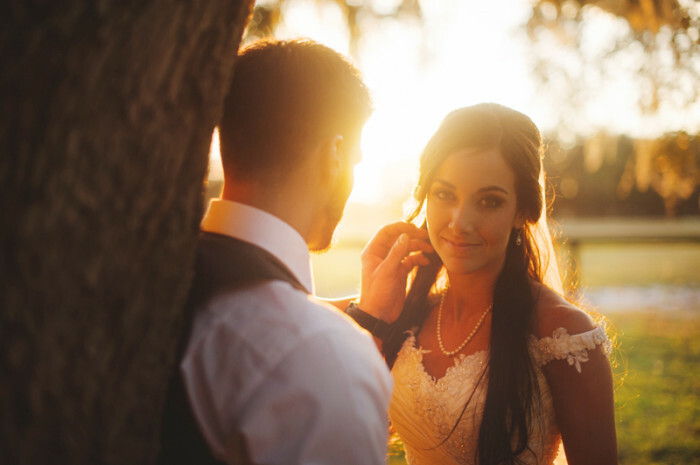 Use the budgeting described in our first two chapters to establish how long it would take you to have a reasonable wedding budget, then push the wedding back. 2) Revising your vision. 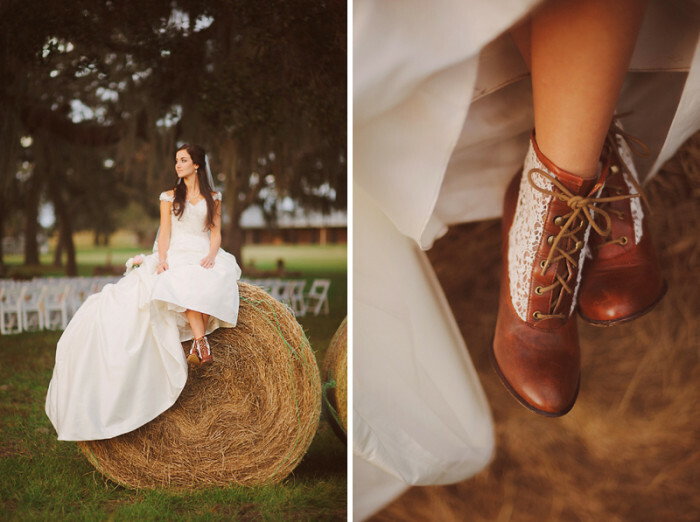 Not many brides wants to do this, but some of them do. 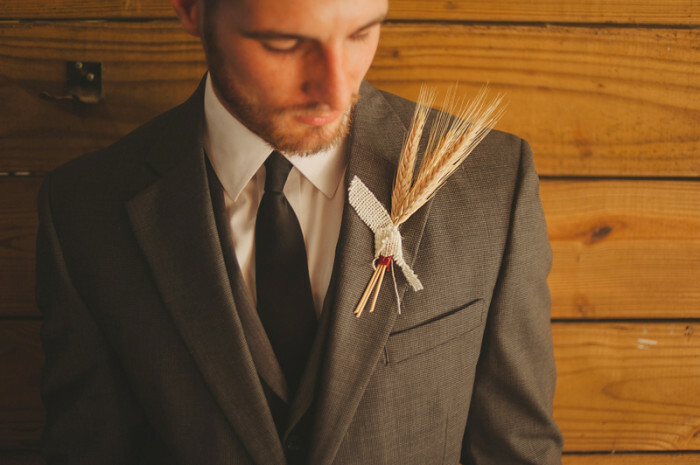 If you’re the type of bride where the wedding/ceremony is what matters and you aren’t that enthused by the details, put Pinterest away and just get married. 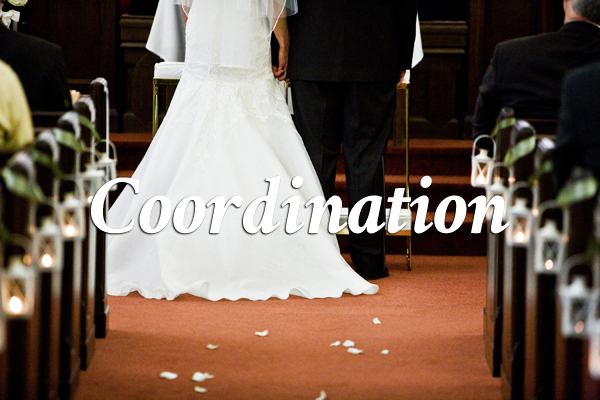 If you are interested in more information about budgeting and planning information for your particular market, there is a great website: www.costofwedding.com. ‘Tis the season of giving! This is a special time of year as we reflect on our many blessings and all the reasons we have to be thankful. In the spirit of giving, Event Design will be making matching donations to an incredibly impactful charity, Gospel for Asia. Client and potential clients who book before the year’s end, will bring hope to women in India who are struggling to survive and provide for their families. Our donation will go directly to Vocational Training, a women’s literacy program that assists these women in starting their own businesses that will, in turn, support their families. In addition to training, our donation will contribute to the purchase of sewing machines, weaving looms and embroidery machines; items that are crucial to the success of their businesses. Gospel for Asia sends 100% of every donation to the mission field to bring restoration and hope to the most unreachable places of Asia. For more information visit: Gospel For Asia or learn more about the Desperate Plight of Women in Asia and how our donation will help. Wishing you and your family a blessed Holiday season! 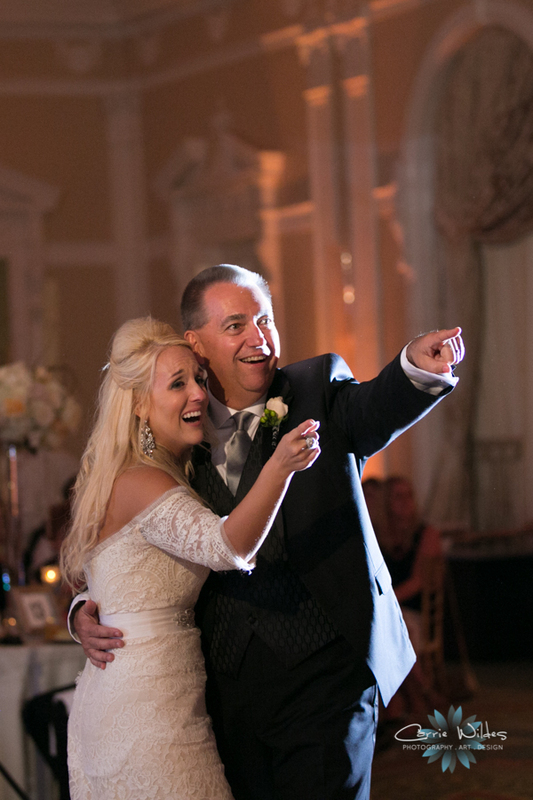 There is no denying that Jeff and the fabulous team at K&K Photography have the “eye”. 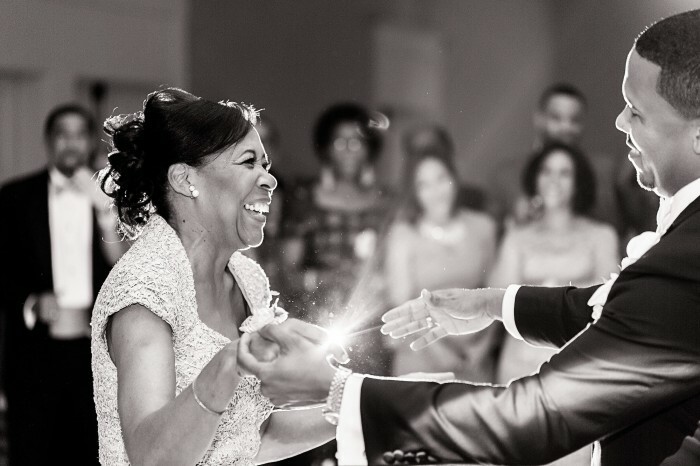 Both artistic and photojournalistic, they find the magic that radiates from a couple’s wedding day. In what we can only define as clairvoyance, K&K catches those breathtaking moments throughout the storyline of your day and makes them moments you can hold in hand (and heart) forever. But perhaps even more impressive is the truly individualized approach taken with each and ever client. 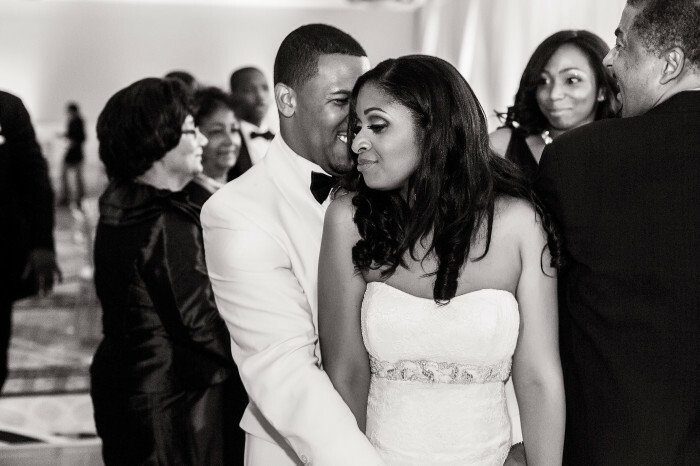 You could shuffle through hundreds of their weddings and never feel that the same story had been told twice. Now that’s something! How long have you served the Tampa Bay Market? We’ve been in our current studio in Clearwater for over 4 years. 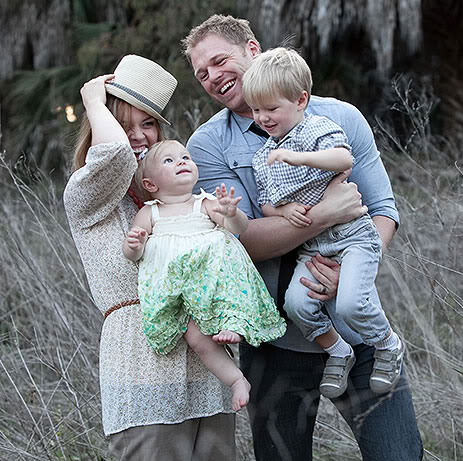 And since our move from Los Angeles, my wife and I have been servicing the Tampa Bay Market since 2005. What attracted you to the profession? I was originally studying pre-med and was still working on my undergraduate studies at the Portland University (we lived in Portland, OR for awhile before moving down to LA) when my wife, Ana, urged me to try something that I was REALLY passionate about (all this on a break between semesters). I took up photography and was overwhelmed by the positive feedback I got on my work. It’s amazing how a little bit of support can go a long way, especially when I was already well on the way toward working in that area as a chiropractor! 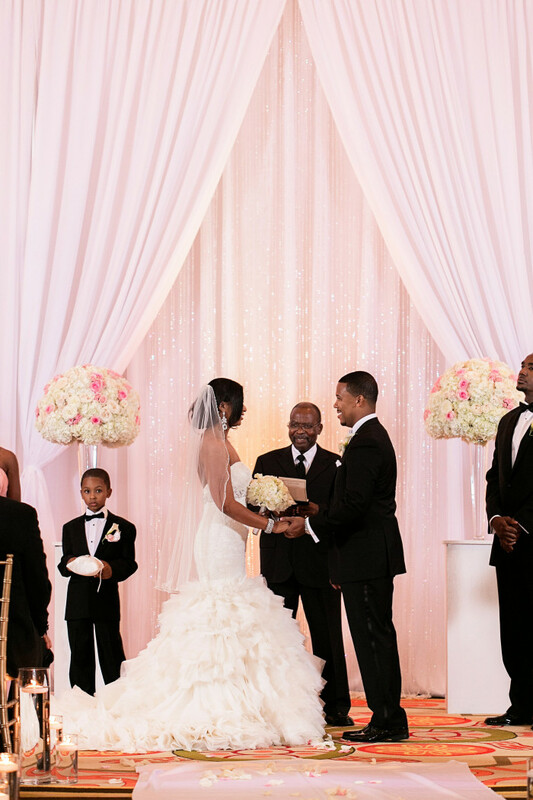 What is your most memorable wedding and why? It’s really hard to choose just one, each wedding we are part of always has it’s attractive qualities and special moments. 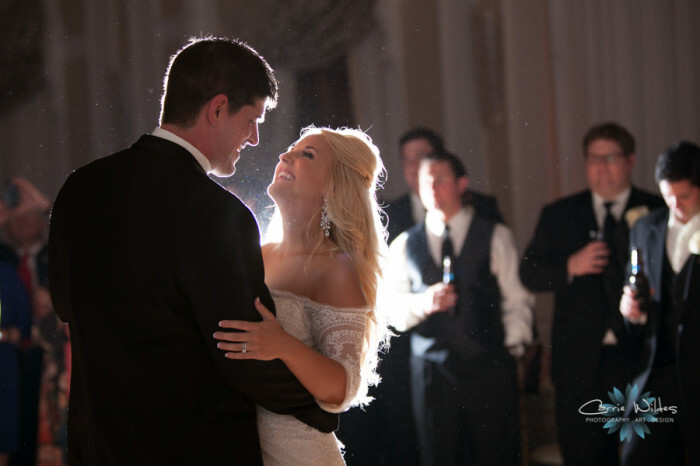 I love real moments, so something simple like a tear in a groom’s eye is equally memorable to me as is a ceremony in a chateau north of Paris or a wedding atop the mountains of Utah. Would you say that you have an area of expertise or specialty? I try to be careful never to consider myself an expert on anything because I’m all too familiar that in this changing landscape of digital photography there is ALWAYS something new to learn and there are always new techniques to apply. But putting computers and technology aside, I do consider myself very good at envisioning my images of clients, and then communicating with them in a relaxed and easy-going way to help us all achieve those beautiful images together. There is no room for ego or a diva mentality in wedding photography, it’s all about photographing REAL moments and for that to happen it has to be all about making clients feel comfortable. Why do you love working with Event Design? We LOVE everyone on the Event Design Team not only because of their professionalism, care and attention to detail, but also because we consider them close friends, people who we would invite to our kids’ birthday parties, and people we hug when we see them whether we’re working or just passing by them on the street. 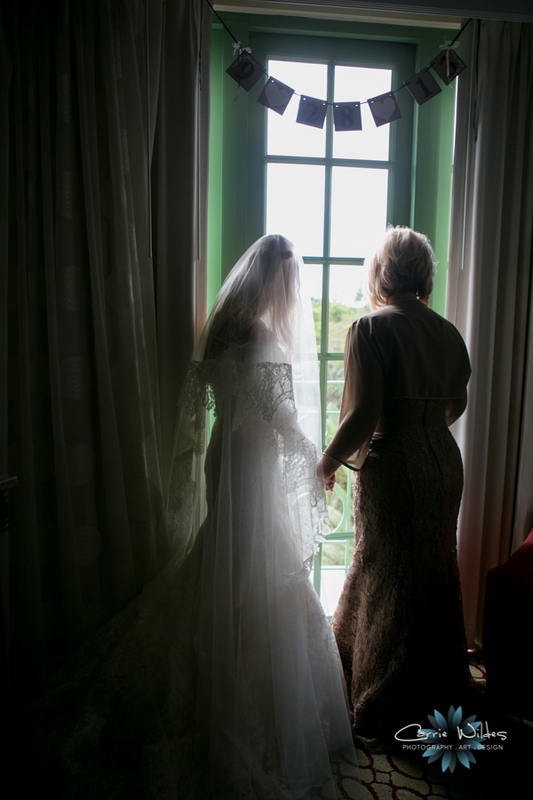 At Event Design, we LOVE out of town brides and, even moreso, working with the mother’s of our beautiful brides! Brooke’s mother, Debbie, contacted us seeking guidance as she worked to plan her daughters wedding from (at first) Texas and (then) Australia! Her globe-trotting was taking a toll on her ability to keep all the balls in the are and she came to Event Design to help. We are SO glad she did! 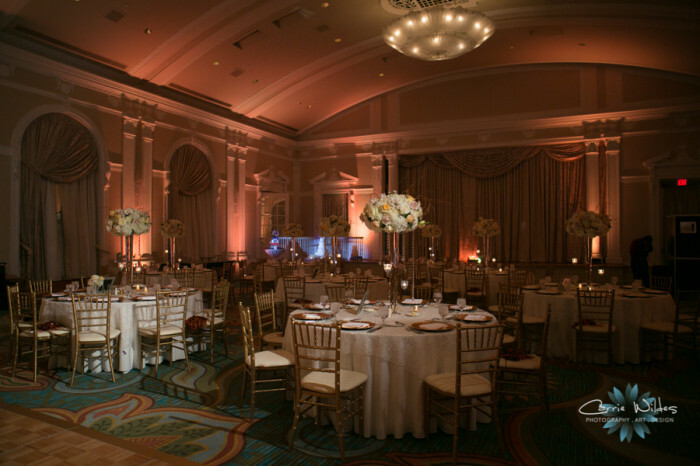 Brooke’s Southern class and timeless sensibility came together at the ever-gorgeous Vinoy Grand Ballroom and featured the floral stylings of the incomparable Dana Dineen Floral Design. 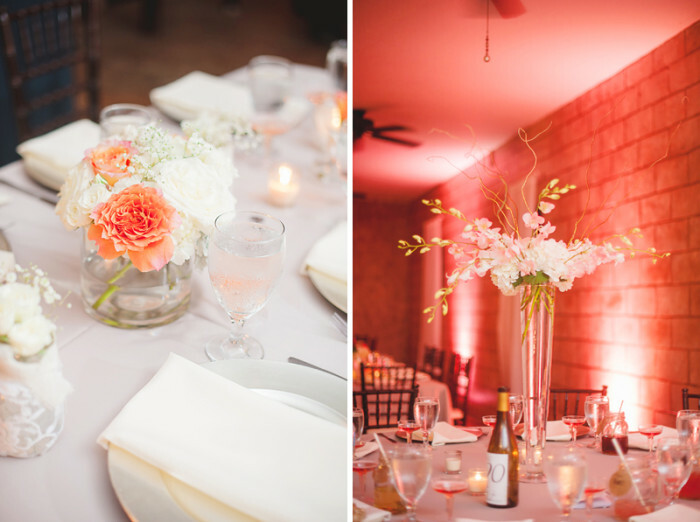 From her classic lace gown to the elegant sweeping centerpieces, this event was every ounce of wonderful! 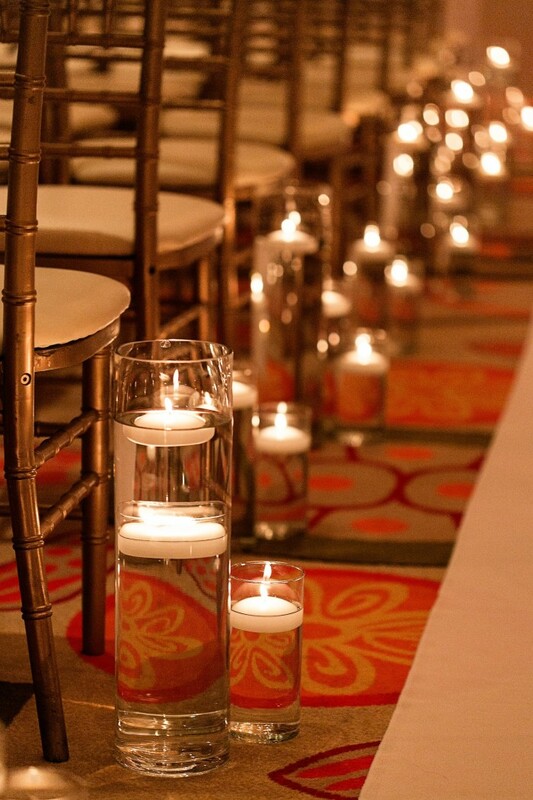 Draping, Lighting and Chairs: Us!